At Spacesaver we believe that people working together create the best storage solutions. By sharing our storage strategies, engineering and construction expertise, as well as safety, fire and accessibility information, together we can provide your clients with the benefits and cost savings of using Spacesaver storage solutions. 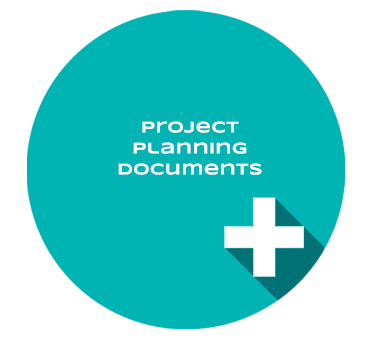 In addition to our first-hand expertise we offer a variety of design tools and resources for you to use in your planning process. These include color charts, CSI specifications, BIM Objects and sustainability information. Need AIA CES or IDCEC Approved Continuing Education? We have that too. Browse our full course listings and request an onsite lunch and learn today!